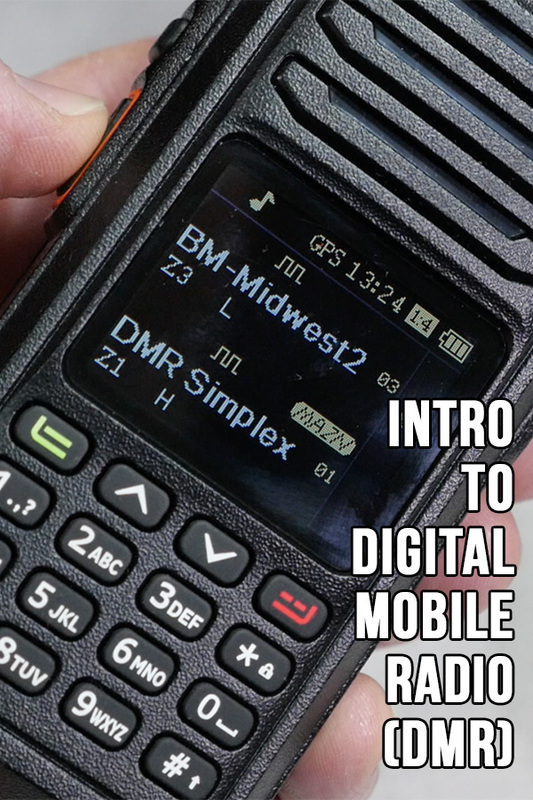 I recently did a presentation at a local amateur radio club about DMR or Digital Mobile Radio. They were looking at various digital modes and felt that I was an expert on the subject. While I’m not quite sure about that, I did do a few videos on getting started with DMR, so I must know something. So this presentation on DMR was recorded on Wednesday March 13 at the Vilas County Amateur Radio club in Eagle River WI. The video is slightly edited for time and content. Please feel free to use it at your own ham radio club meeting if you are looking for an introduction to DMR as a topic. And if you have any questions on DMR or comments on the presentation, please leave them below. I’d be glad to hear your thoughts.